Windows 8.1 update 1 leaked yesterday, and now anyone who are interested in the update can right away download the leaked build. However before downloading, you can better watch this video to know what is new in Windows 8.1 update. A video released by Bavo Luysterborg in YouTube walks through all the new features of the update. The title bar in app is hidden by default and comes out when the pointer is bropught to the top. Also while switching the apps from desktop shows taskbar.There are some features which are still missing in the leaked build as it was compiled on January 14. Also there is no 32-bit version available for now. 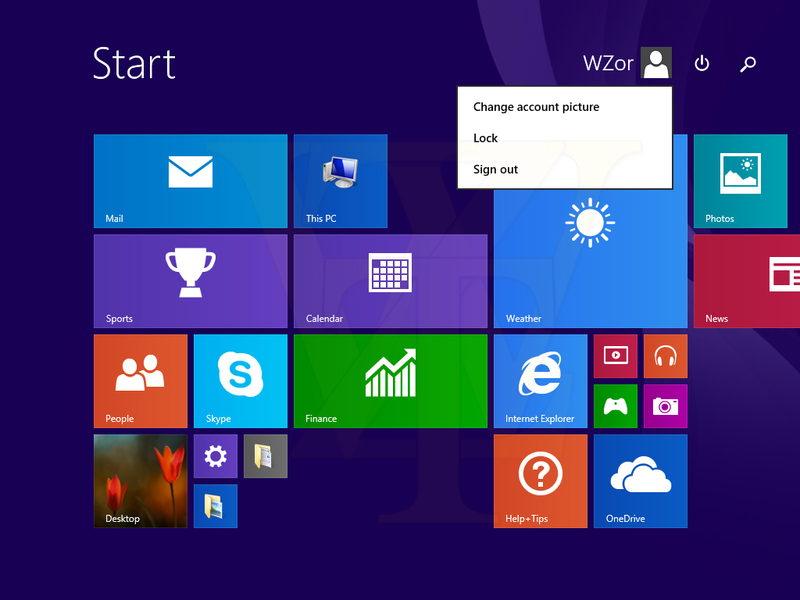 Windows 8.1 update 1 will be released on March 11. It will be delivered through Windows update. Have a look at the video and leave a comment.